As the SILK super node, Pasti Laku is responsible to expanding the community, boosting the ecosystem, and improving the liquidation of Silk Tokens. Through the Plan of Silk Super Node Franchisee in Indonesia, Pasti Laku has recruited a local franchisee, T-Bag who has passed the verification and shall become the next super node in Indonesia , Silk Node - TBag. 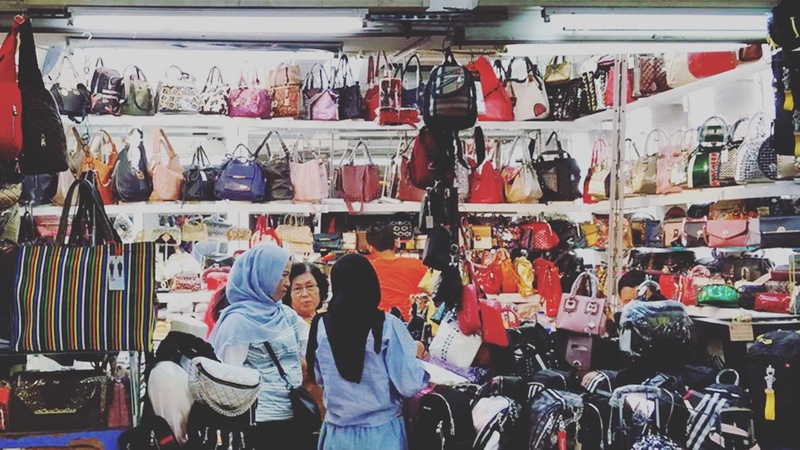 T-Bag is the bag wholesaler in Jakarta, Indonesia. 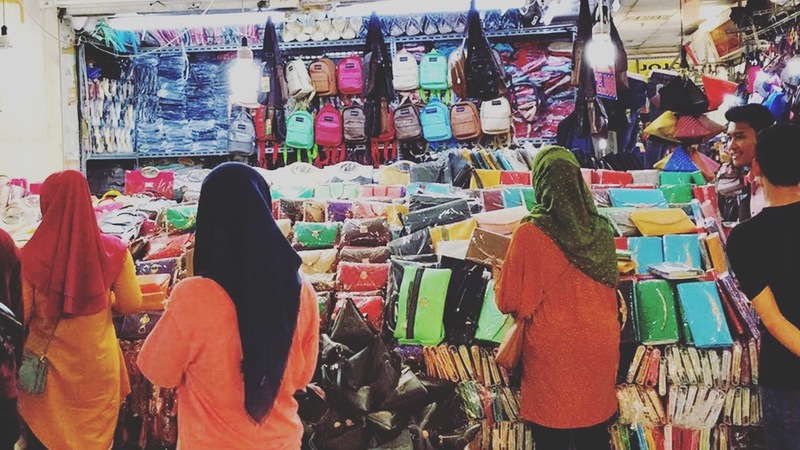 It operates stores in Tanah Abang Market, Indonesia's largest and oldest local wholesale Market. They are mainly engaged in handbag, cross-body bag, leisure bag, wallet, backpack and other more than 20 kinds of bag categories. T-Bag adheres to the principle of "Integrity First" to provide customers with high-quality goods and services, and has established long-term and stable cooperative relations with many retailers. After became the super nodes of SilkChain, T-Bag can cooperate with China Factories and quickly find the products with lower price to reduce the purchase cost. At the same time reduce the procurement cost, make its products more competitive in the wholesale market.